Just the thought of gold gets anyone excited. The shiny metal just seems to have a hold over us, one way or another. In fact, gold fever has gripped our globe for ages, and even today, investing in gold is one of the safest investments you can make. That’s because it never loses value. Rather, gold is at the highest price it’s ever been. A great deal of the metal is moulded in alloy form to create beautiful jewels and other items, such as watches and ornaments. While alloy gold is inferior in purity, it still ends up as scrap metal and is still attractive to certain buyers. There are always opportunities to make a profit, even with scrap gold prices Australia can get from Gold Buyers Melbourne. You might have some scrap gold lying around in the form of jewellery you no longer wear, so why not sell it? 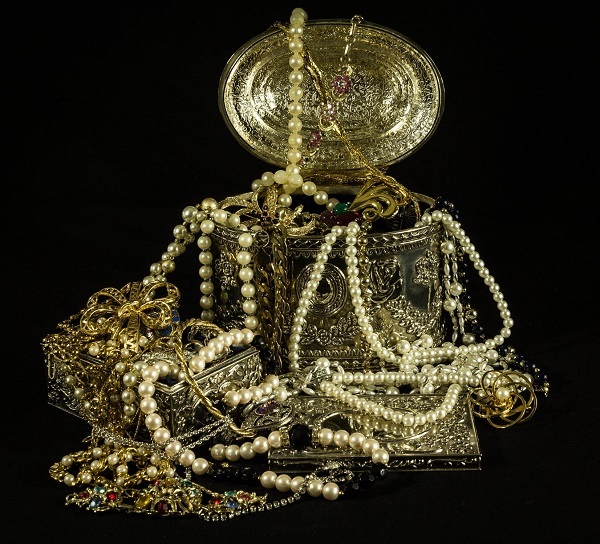 Here are a few tips for buying and selling scrap gold. Karats are used to measure gold purity. 24 karats is the purest of gold, with the purity dwindling as the karat value lowers. In other words, the price offered for gold will differ according to how many karats it weighs, which is why it’s important to find out the karat value of scrap gold before buying it. Each gold item will have a karat value stamped on it, which you will usually find with the help of a magnifying glass. An important piece of equipment when it comes to measure gold weight is a precision balance. The balance can weigh minute fractions, sometimes up to 5 decimal places. You should also check the gold pricing according to its weight in troy ounces to ensure you pay the right price for your scrap gold. Online auction sites – online auction websites are a great place to buy and sell scrap gold. You can take full advantage of auctions to get gold scrap at a decent price. If you’re buying gold, make sure you verify the seller’s past track record and the quality of the gold before sealing the deal. Pawn shops – pawn shops are a treasure trove of scrap gold. Online classifieds – both print and online classified are filled with scrap gold sellers. Jewellery shops – most jewellery stores sell scrap gold to their suppliers for smelting, but there are those that put them back on sale. Another way to get people to sell their scrap gold is to place ads in online and print classifieds yourself to find sellers in your area. You don’t need to know too much about gold scrap valuation methods, but you will still need a precision balance and magnifying glass. 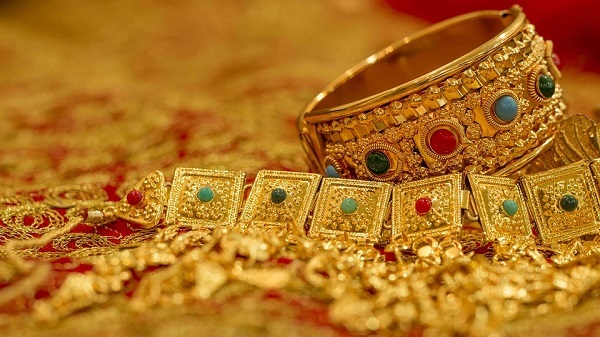 By buying up scrap gold from different sources, you could indeed make a sizable profit!